- Serial and USB, Black. 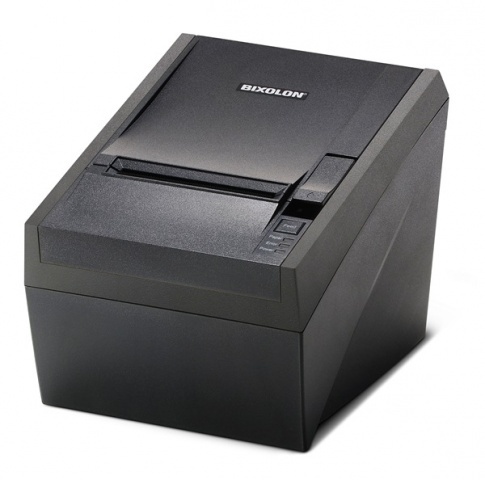 BIXOLON SRP330 is a 3inch thermal receipt printer to support your successful Business all the time. The SRP330 is fully featured with improved printing speed up to 200mm/sec and Smart BIXOLON software package. Easy to use Windows driver and other various drivers make the SRP330 even more flexible.